Need some pro custom artwork?! Need a great gift for somebody? Artwork for a newsletter, product or company image? 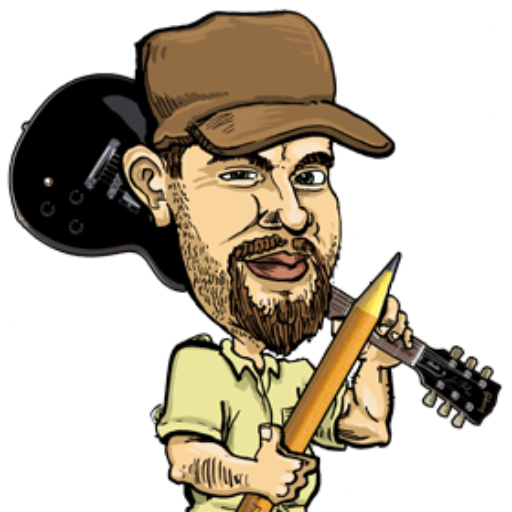 Cory Van Ieperen has the skills to custom design and illustrate cartoons, comics, caricatures and much more! 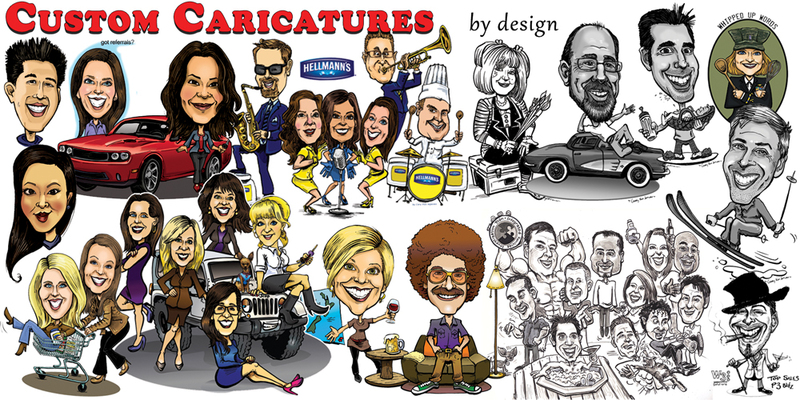 CUSTOM "Studio" CARICATURES are done for PRINT and/or FRAMING! 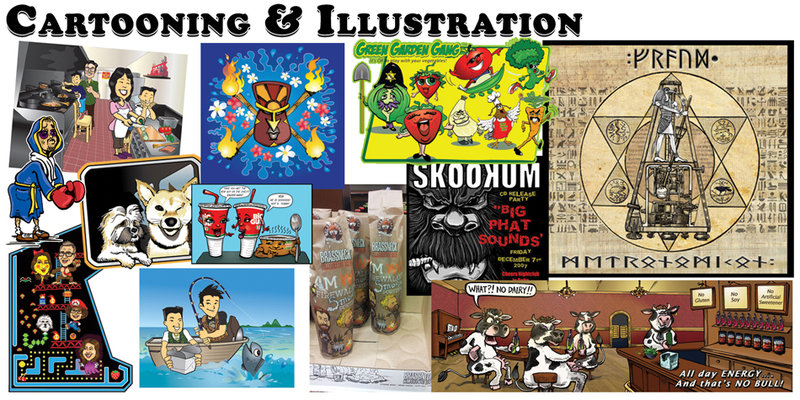 We can work together to custom design and illustrate cartoons, comics, caricatures, and much more. Any type of artwork for a newsletter, product, blog, print or company image! You need something eye-catching for your business! Let's create a design that makes your brand sizzle! When your project or brand needs someone to rally around! 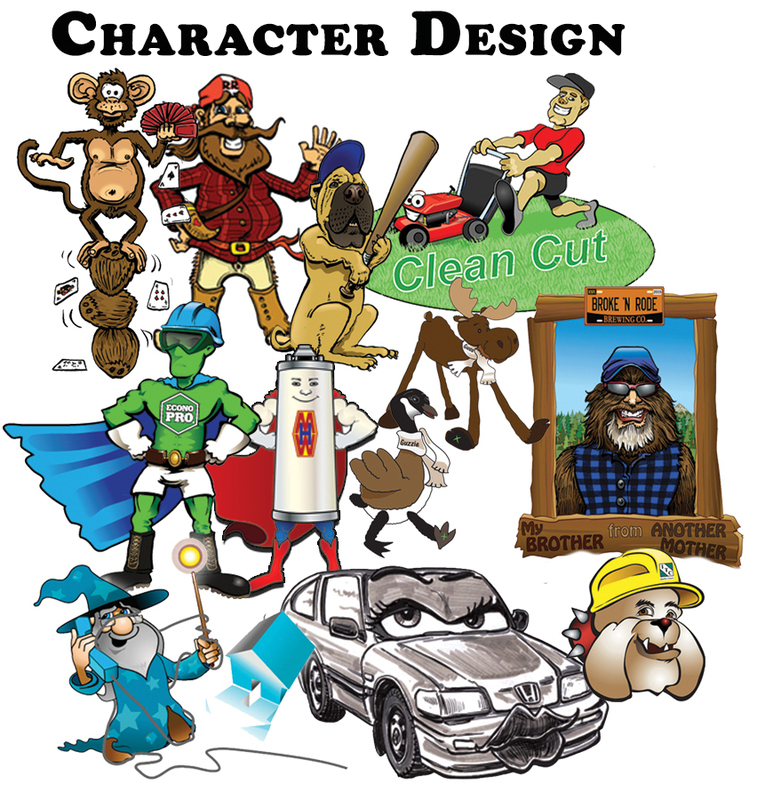 Single image cartoons for T-Shirts, Book Art, Web Graphics and a lot more! Professional Layouts for Menus, Books, Brochures & More! Story-telling at it's very best picture by picture!